To make big leaps, we take big risks. 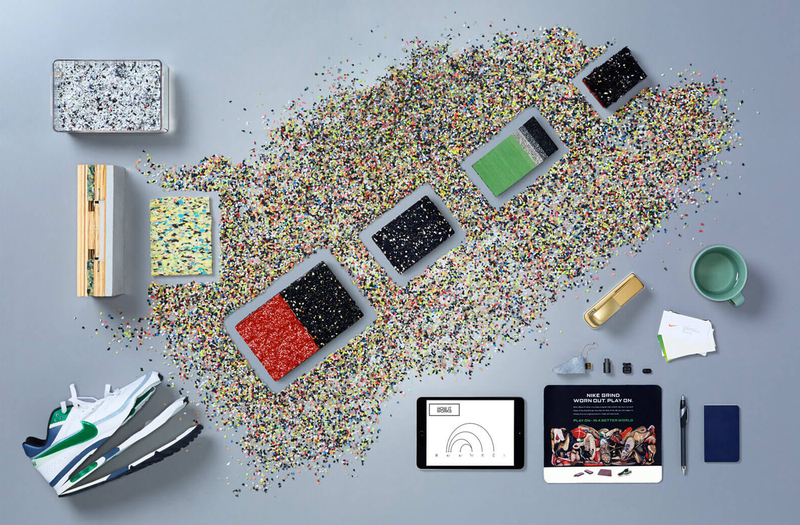 Learn more about Nike's innovation team, platforms and partnerships. A love of sport unites us. 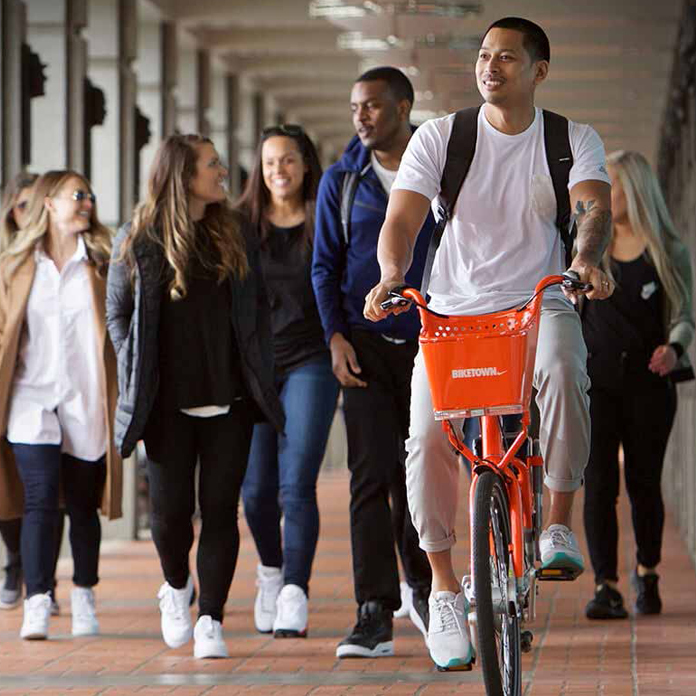 Learn more about Nike's global team. We believe in the power of sport to move the world. 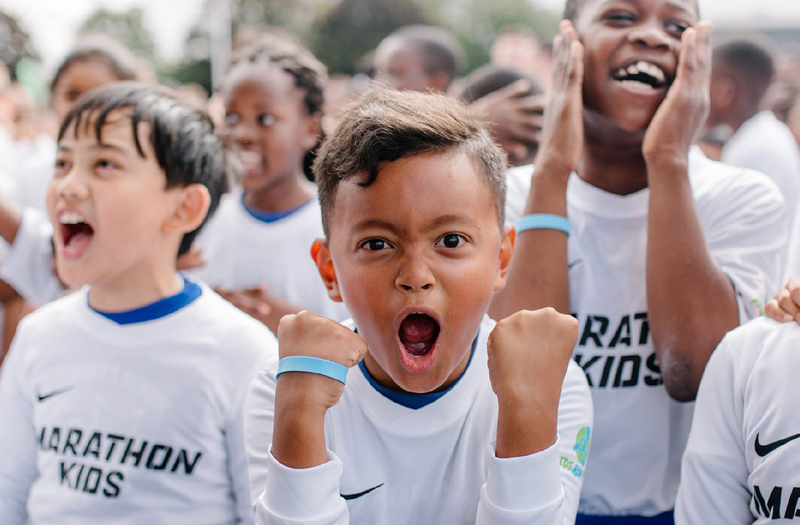 Learn how Nike makes an impact in local communities. We believe in a fair, sustainable future—one where everyone thrives on a healthy planet and level playing field. 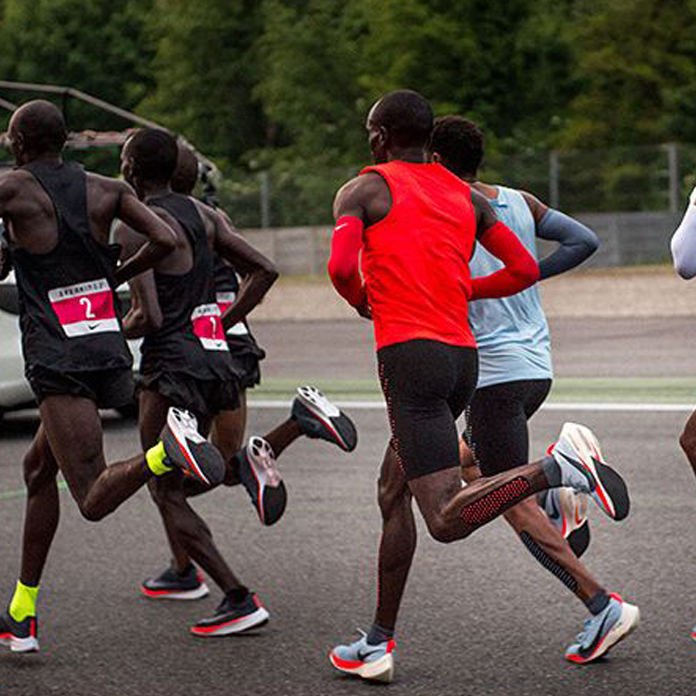 Learn how Nike is using the power of sport to move the world forward. To us, innovation is about elevating human potential. We obsess the needs of the world’s best athletes, using their insights to create products that are beautiful and useful for everybody. 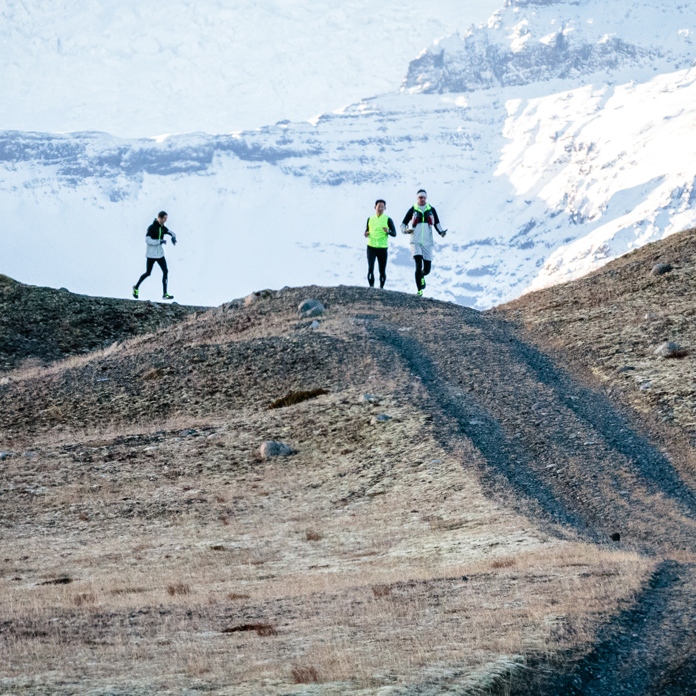 Nike is a place where everyone is an explorer. We bring together diverse perspectives— scientists and shoe designers, coders and quarterbacks—to share knowledge of the body in motion. At Nike, we serve athletes...billions of them. Because, as our co-founder said, if you have a body, you’re an athlete. 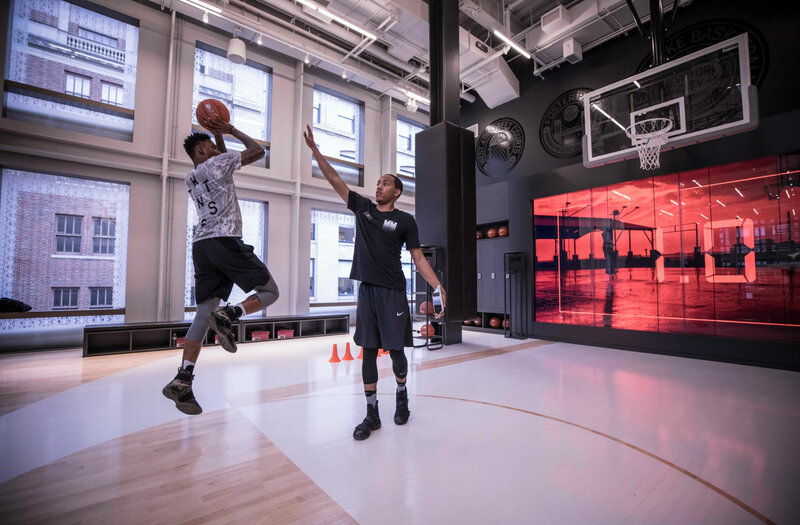 At Nike, innovation is a mindset—one that challenges us to dream bigger and get better, everyday. 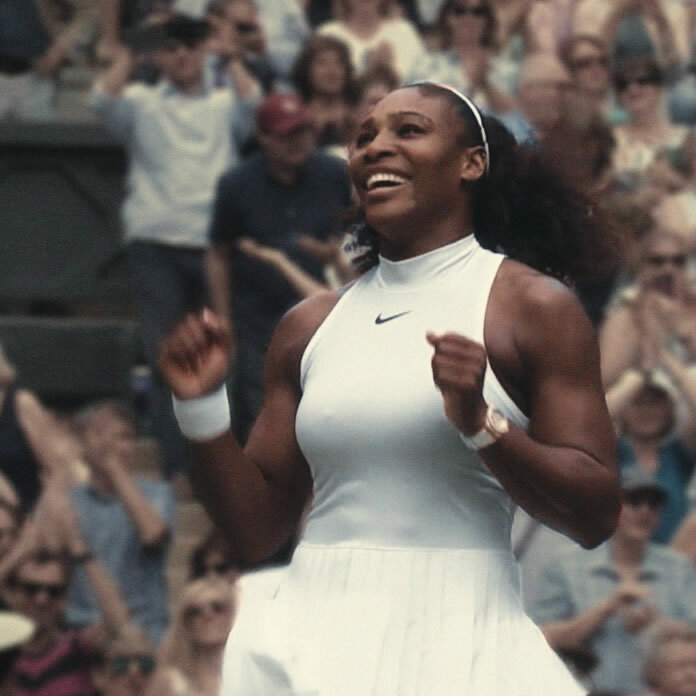 By partnering with the greatest roster of athletes on the planet, we can transform their insights into products that empower every athlete, everywhere. Through innovation, our products get more personal. Our footprint gets more sustainable. And our digital services get more powerful. Because we believe everyone is an athlete, our innovations help all athletes—of all abilities—push the limits of what’s possible. To achieve the impossible, we have to rethink the fundamentals. We do that through sustainable innovation—our ambition to double our business, while cutting our environmental impact in half. To get there, we're committing to 100% renewable energy. We're holding ourselves and our partners to the strictest standards, so every worker is valued and engaged. And we're coming up with new materials and techniques to do more with less and reduce waste. We're embracing sustainable innovation to push the limits of our business—and our collective potential—in unprecedented ways. A changing climate and polluted air are a clear challenge to our business and our values. It’s our duty to do our part to protect the playing field for future generations of athletes. How our product is made matters. 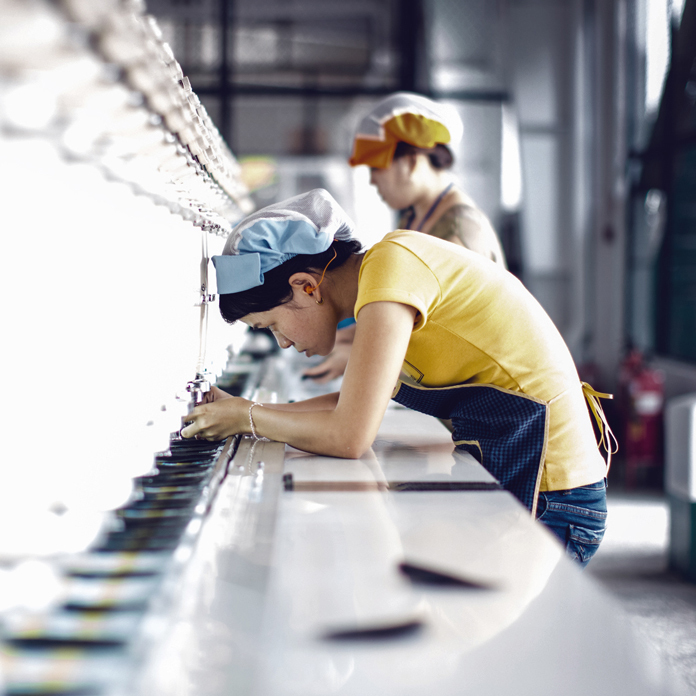 We’re continually raising the bar for world-class manufacturing—grounded in standards that protect the environment and respect the fundamental human rights of people. We’re embracing sustainability to push the limits of our company—and our collective potential—in unprecedented ways. 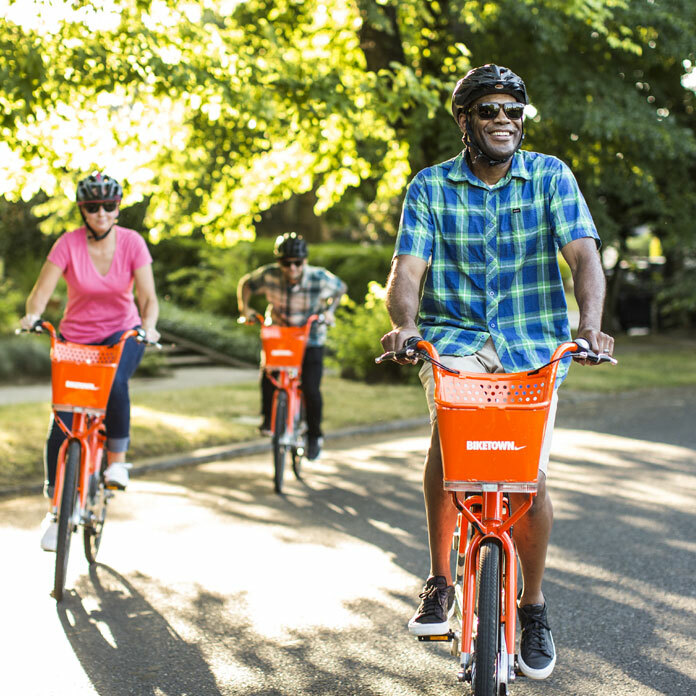 To move toward a circular future, we're investing in disruptive innovations to cut as cut our carbon emissions and water use in half. Sport has the power to move the world. So we don’t sit on the sidelines – we take action. We get kids active, because the kids who move become movers and shakers. We partner with communities to ignite change for the next generation. And we use our brand to stand up for our values. Kids aren’t made to sit still. They’re made to play, and research shows active kids do better. That’s why we’re working around the world to get kids running, jumping and kicking their way to a brighter future. Communities are where change happens. 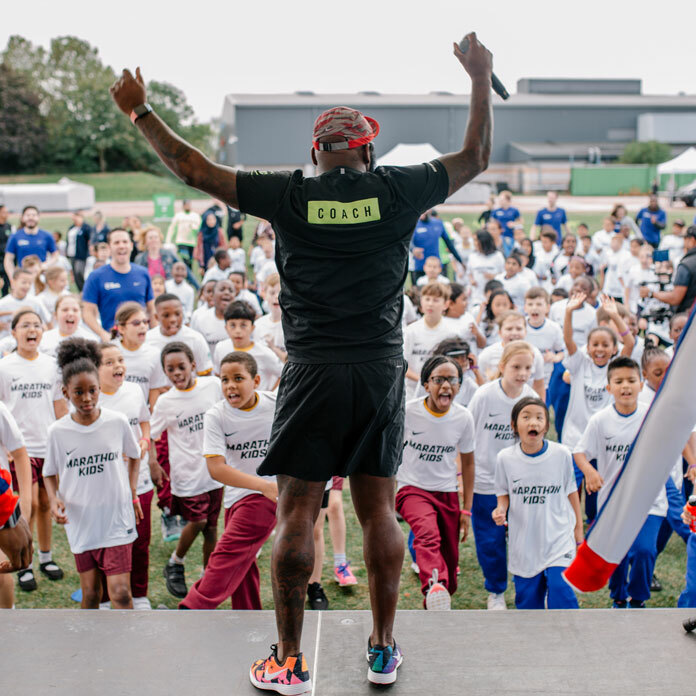 We team up with local partners to harness the power of sport, level playing fields and help people unleash their potential. We believe every act of giving adds up to something powerful. 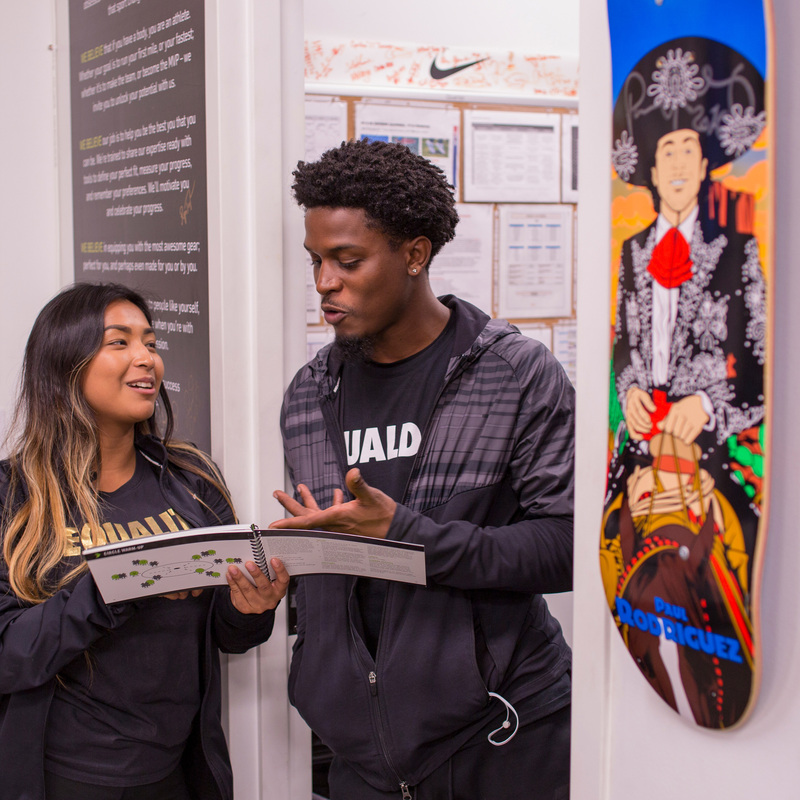 Around the world, Nike employees give their time, talent and money to more than 800 organizations that make communities stronger and get kids active. 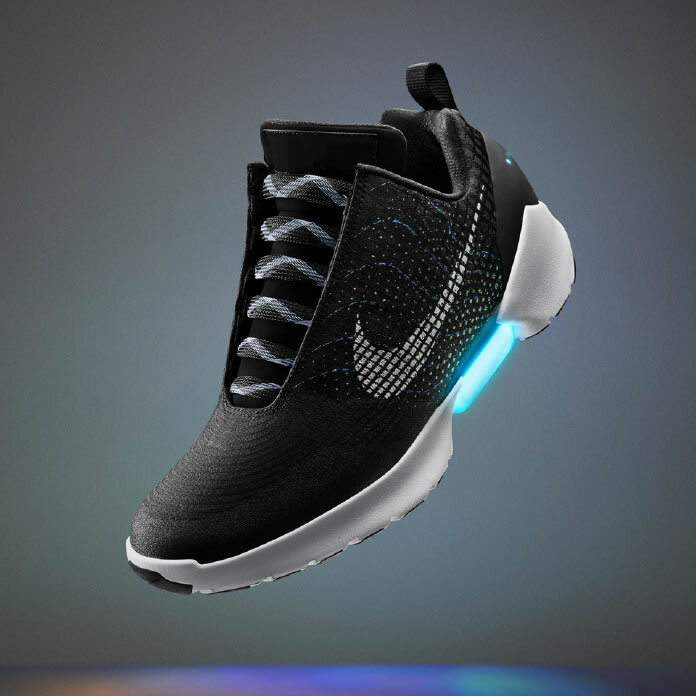 At Nike, we believe that diversity fosters creativity and accelerates innovation. No matter where we come from, a love of sport unites us. It teaches us to be competitive, but always collaborative and welcoming. To include different perspectives, because teams win when everyone contributes. To take a 'next play' attitude to failure, and apply what we've learned instantly. Our team shares a singular goal: to make all athletes better. Whether it's through one of our Run Clubs, apps, or Nike stores, our experts guide millions of people on their personal sport journeys. Creativity fuels our culture. With our open and global mindset, we're constantly curious about the world. 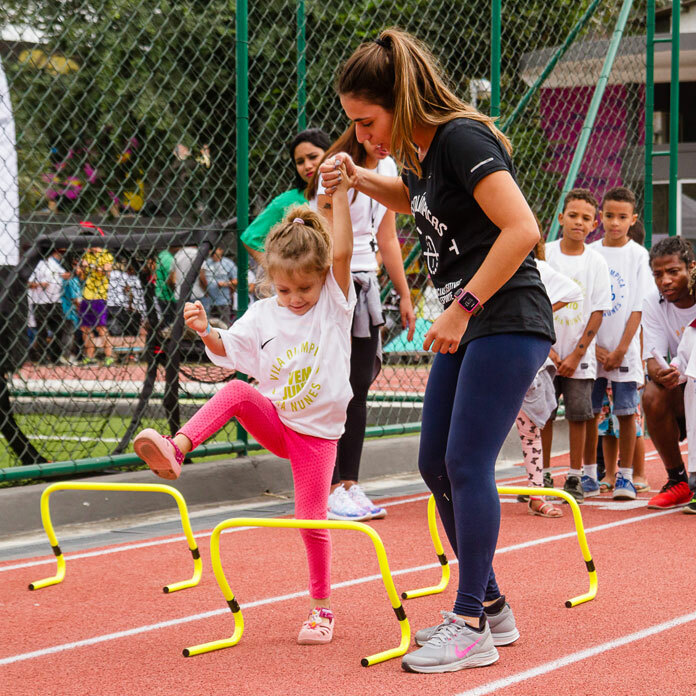 We serve athletes in 190 countries, and we're inspired by every one of them. By listening to the unique voices of every country, culture, and community, we can unleash the potential of every athlete. Whether our job is designing the ultimate sneaker or coding a revolutionary app, we're united by the same mission. Driven by our passion for sport and our instinct for innovation, we aim to elevate human potential. 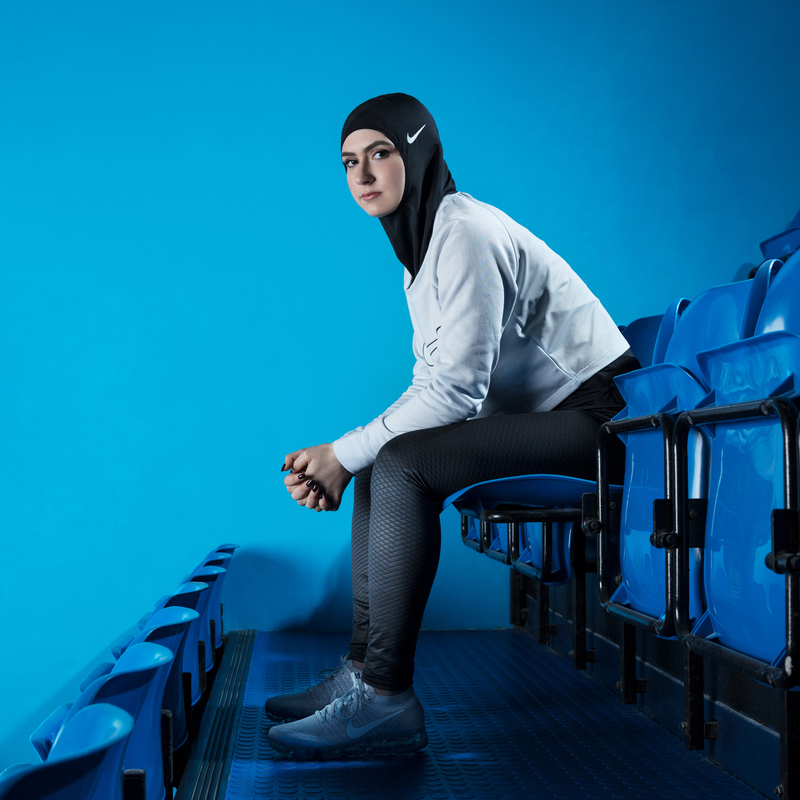 At Nike, diversity is about acknowledging and valuing our differences. To help everyone on our team to realize their full potential, we're holding ourselves accountable for progress—including increasing the number of women and underrepresented minorities in our workforce. Every day, we are demanding a better future for ourselves, our athletes, and our commu- nities. From EQUALITY to BeTrue, we use the power of sport as a catalyst for fairness, justice, and change around the globe.